The Duke of Bedford was authorised by Parliament in 1800 to develop his estate, and the developer James Burton soon became involved in the scheme. 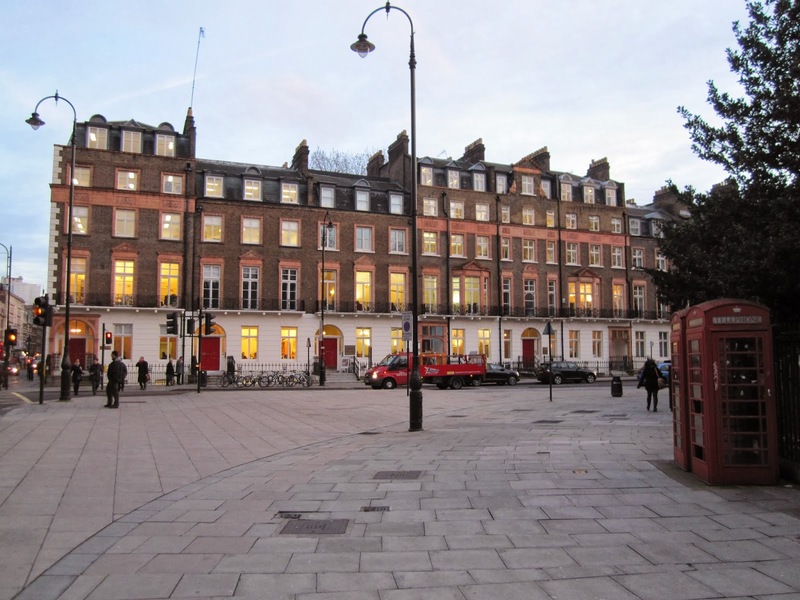 The first stage was to demolish Bedford House, a 17th-century mansion which fronted Bloomsbury Square, and replace it with two rows of terrace houses on each side of a street named Bedford Place. 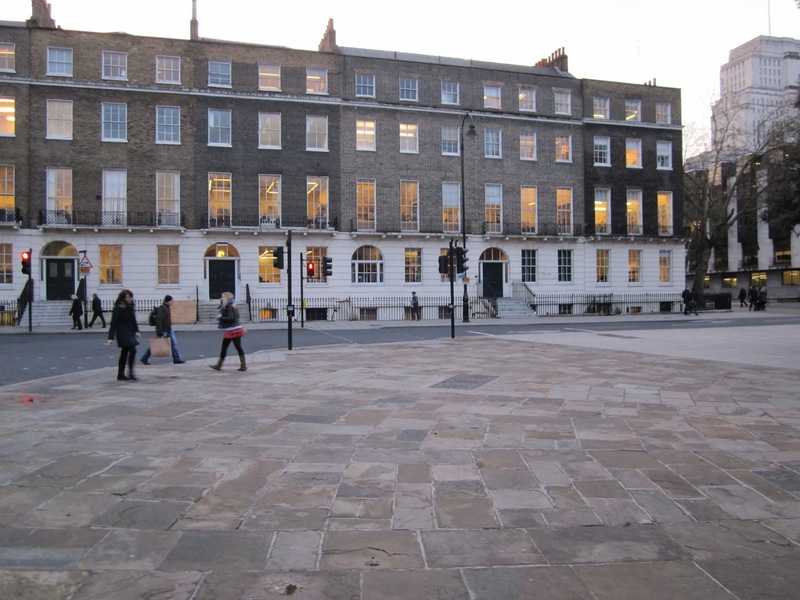 To the north was laid out a new square in 1800-17 called Russel Square, taking its name after the duke's surname. Few of the original buildings remain and many of the ones that have survived are much altered in appearance, but the houses in the southwest corner of the square give a flavour of the style during Burton's time. 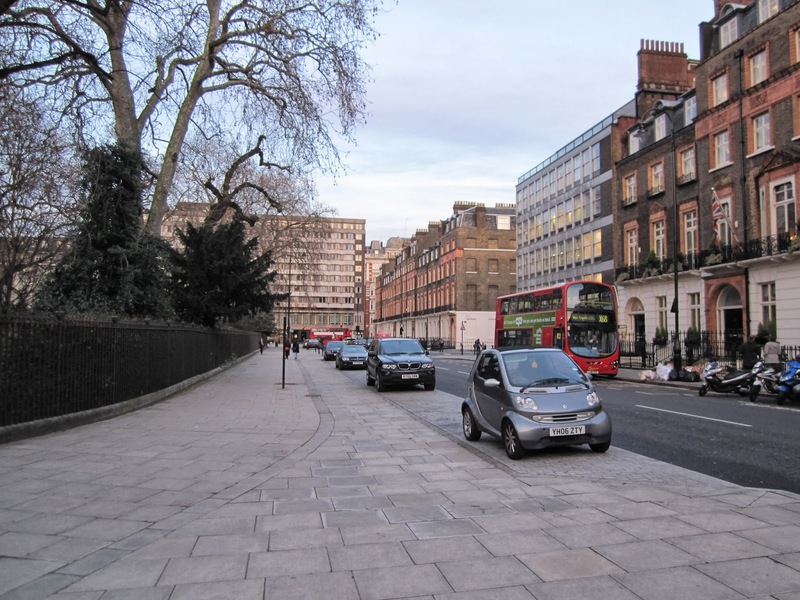 James Burton had already taken part in the development of the Foundling estate to the north-east, where he had built almost 600 houses, and a piece of land leased from the Skinner's company where Burton Crescent was created, later to be renamed Cartwright Crescent.